See the brand new Doctor Who character Ms Delphox! 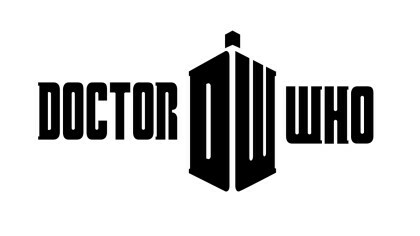 The brand new series of Doctor Who is being made as we type and we’re getting more and more news every day! 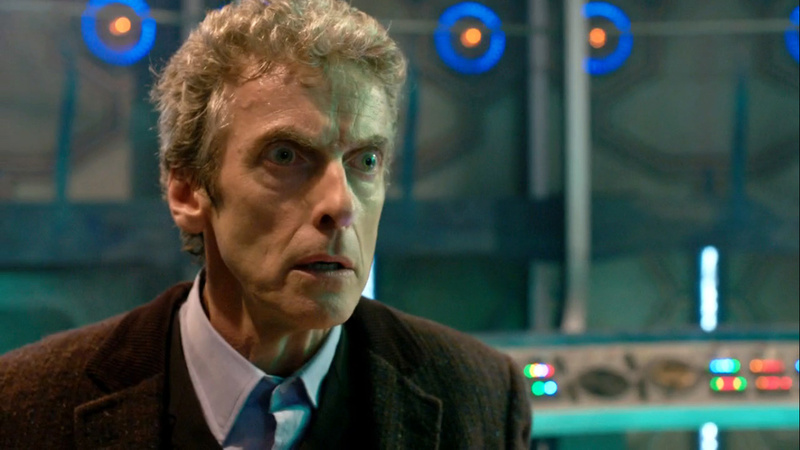 We’ve just heard about a brand new character who’ll crop up in Peter Capaldi’s first series as The Doctor. Ms. Delphox is her name and the show’s creators have described her as “powerful, out of this world character with a dark secret”. Sounds exciting. Ms. Delphox is played by Keeley Hawes and we can’t wait to see her alongside the Doctor and Clara. What do you think Ms Delphox will be like? Let us know in the comment box below. 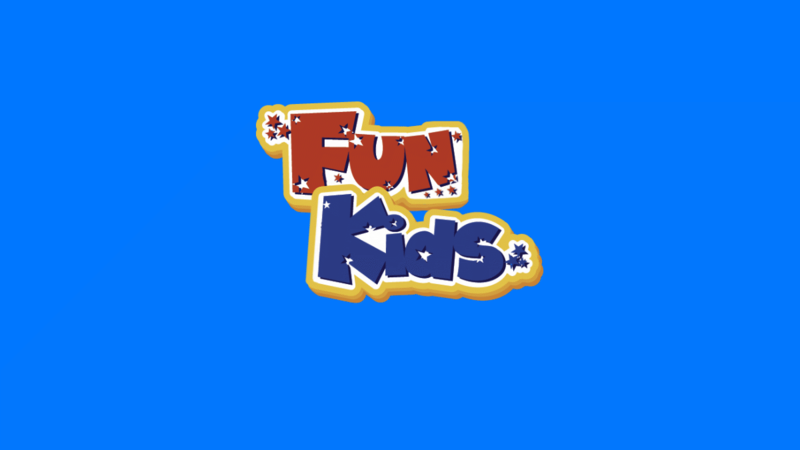 And if you’re a big Doctor Who fan then make sure you check back to funkidslive.com because we’ve always got the latest news on the Doctor!